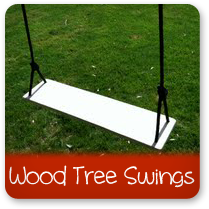 Wood Tree Swings | Huge Variety of Wood Tree Swings & Free Shipping! Tree Swing Fun For Everyone! 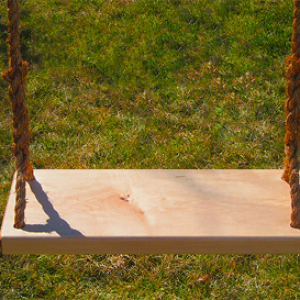 Anyone who has ever been a kid can appreciate a well-crafted wood tree swing. Young or old, boy or girl, what other gift can bring endless hours of joy in such a simple form! 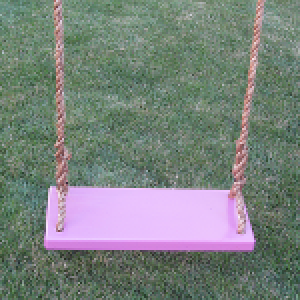 If you have a yard or garden area and a sturdy tree you definitely need one of our swings. Tree swings have provided centuries of entertainment all around the world. In fact, wood tree swings are so popular they can be traced back to paintings as early as 1450 B.C in Heraklion, Crete. Even the Greek and Romans enjoyed the use of rope swings. 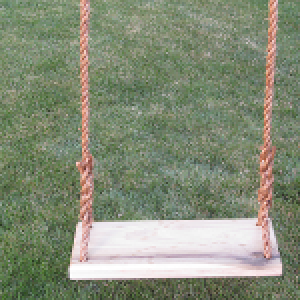 It doesn’t matter who you are or where you live, when you buy one of our wooden tree swings built by American craftsmen you are bringing home hours of healthy fun. 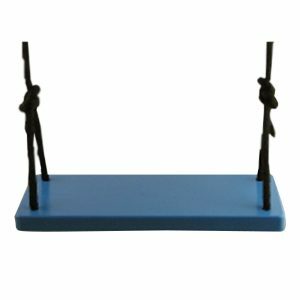 Whether you are relaxing while you swing and remembering lazy days gone by or are hanging your first wood tree swing in your own yard for your children, a rope tree swing will deliver happy smiles. 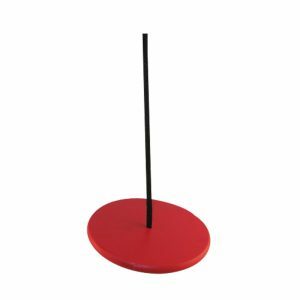 Check out our great selection of adult wood swings, tree swings for kids and a large selection of wood disc swings with lots of creative designs guaranteed to make any kid smile! 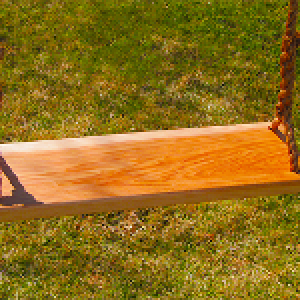 Our wood tree swings are made with quality in mind. 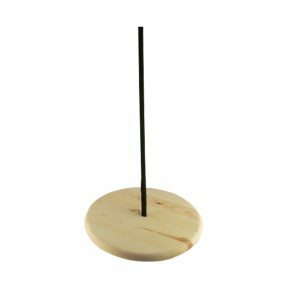 In a day when the motto seems to be “as cheap as you can make it” we are determined to use only top quality wood products harvested and milled right here in the USA. 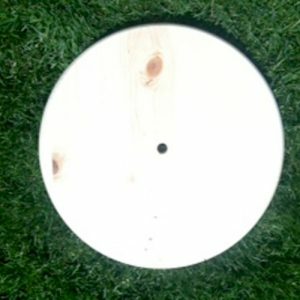 When you buy a swing from the TreeSwingStore.com you know it will be quality craftsmanship every time. 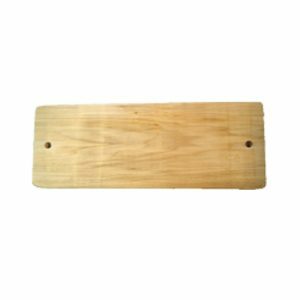 High quality wood is used on each and every tree swing we build with a finish that will protect it from the elements. 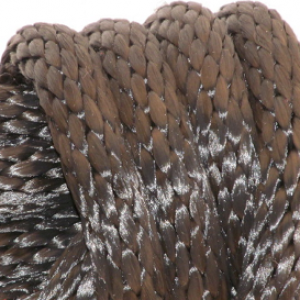 Our rope will withstand the weather for years to come giving you a safe ride. 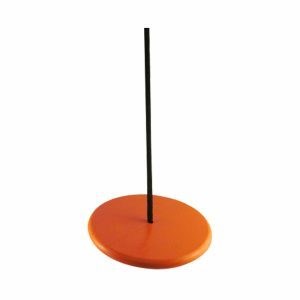 Our tree swing hanging hardware and kits use metal specially treated to prevent rust and corrosion due to the elements. Our designs are hand painted on each wood tree swing to ensure quality and care that you and your kids will appreciate, and come in many bright and exciting colors. 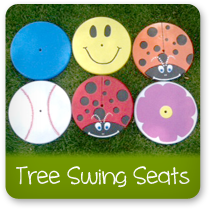 From a solid wood tree swing seat to colorful lady bug or baseball designs we have the swing you want. Creative designs and even custom requests from our valued customers are all built with the greatest care to ensure 100% Satisfaction with our products. Want a smiley face, baseball, or double seated wood tree swing? We have it! We have what you are looking for right here with easy online ordering and fast shipping. 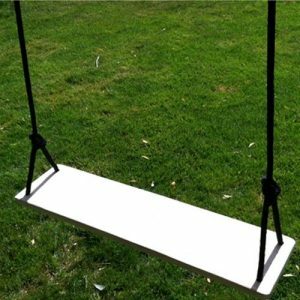 Our goal is for you to be so happy with the tree swing you purchase from us that you’ll want to show it off and tell all your friends and family about it. In fact, we’re so sure of your satisfaction that we offer a 100% Satisfaction Guarantee on all of our products. We also offer Free Shipping on all orders! If you have any problems we will make it right. We use the most reliable shipping to ensure that the swing you purchase arrives fast every time. Quality Tree Swing, Fast Delivery, What More Could You Ask For? We are excited and proud of the rope swings and tree swings we offer and know you will feel the same. 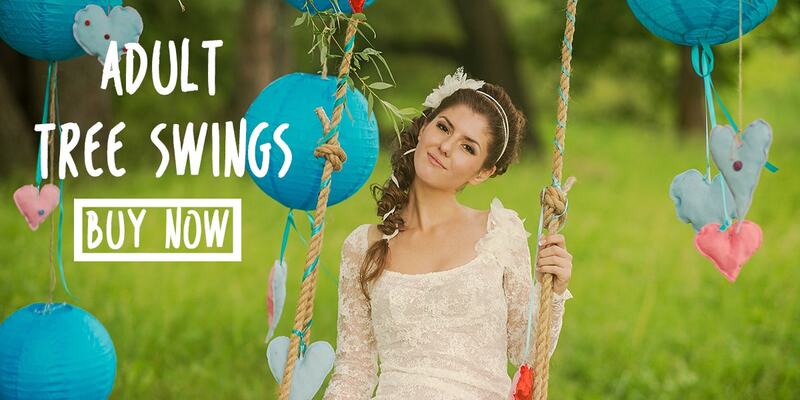 With the largest selection of quality crafted wood tree swings and tree swing hanging kits to meet your needs we’re sure you’ll enjoy every swing and be back for more. 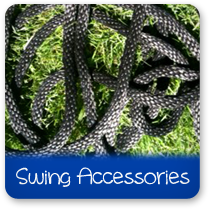 Choose the swing you want and order it now!